Cæcilie Overgaard is an electronic composer with an inquisitive approach to completely mundane sounds. She creates electro-acoustic music that explores the borderland between the synthetic, the acoustic, and the organic. In her electro-acoustic sonic universe, the listener is presented with modulated everyday sounds, synthesizers, crackling beats, and acoustic instruments that blend together in evocative soundscapes, all the while a bass drum steadily catches the rhythm of the heart. In October 2015, she released her debut album Lydbølgen af hjerteslag - an album carrying an imaginative, experimental approach to everyday sounds and sound manipulation, along with captivatingly profound melodies, melancholia, and energetic beats. The debut stirred interest and laid the groundwork for a number of different audio-visual and cross-disciplinary collaborations within performance and installation art, ultimately bringing her to the record label Clang where she released her sophomore album in December 2018, entitled There Is a Home. 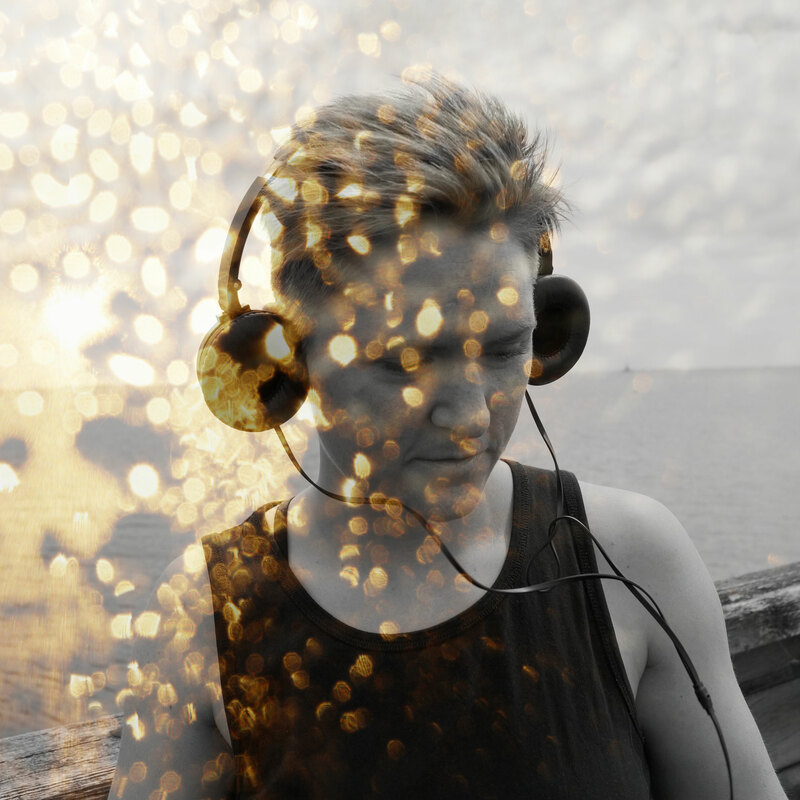 Cæcilie Overgaard is a Master student of electronic music and sound art at the Academy of Music and Dramatic Arts. "An excellent release to settle things down to, comforting enough to firm up your mood like a warm hot chocolate but intricate and detailed enough to hold your attention as well. It’s very Winter-friendly." Stuart Bruce, Chain D.L.K.